The Optus X Play is the perfect phone for those who like to budget, but also want a smartphone that will keep up with their lives. Featuring a generous display, 3G connectivity and flash camera to preserve those memories, you'll love the Optus X Play! 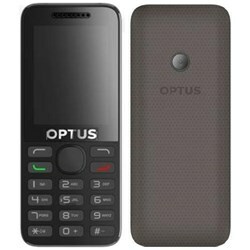 Great new 4G handset in the Optus X range.